I remember UA saying they were committed to fly to cities where Cleveland people need to go for business. They specifically mentioned Boston, New York, and Washington. I guess we no longer need to go to Boston. Previously lost STL and MKE. All other non hub destinations served have other airlines flying these routes and in some cases mumtiple airlines. LGA, DCA, MCO, RSW, FLL, CUN. I guess SJU service not coming back. If they wanted they can pull the plug on geese routes at any time. Last time UA closed the hub on 1986 they eventually dropped all routes even DEN. All we had was ORD and IAD. The industry is sufficiently evolved 32 years later (and big data is so much bigger that I think routes that continue to justify themselves in terms of both loads and revenue will thrive while the low-yielding destinations will wither and we'll see more "pop up" routes for a few days or weeks at a time. Although I would only fly UA, with B6 offering a premium experience (and DL coming into the picture with 2-cabin service) at the top end and NK on the low end I think UA saw whatever revenue they were realizing shrinking away. Plus it seems the EpressJet MX base in CLE is dwindling so not quite the need to rotate E145s in and out through other cities so the operational utility of keeping BOS isn't as present. I think we'll virtually certainly keep IAD/EWR/ORD/DEN/SFO/LAX. LGA and DCA seem less certain (though I'd give LGA better odds over DCA at least for a high level of service) and anything else will be "pop up" on a hyper seasonal basis. That explains why my planned flight this summer connecting CLE-BOS-FRA got the dreaded "please call united to reschedule" message. For shame. 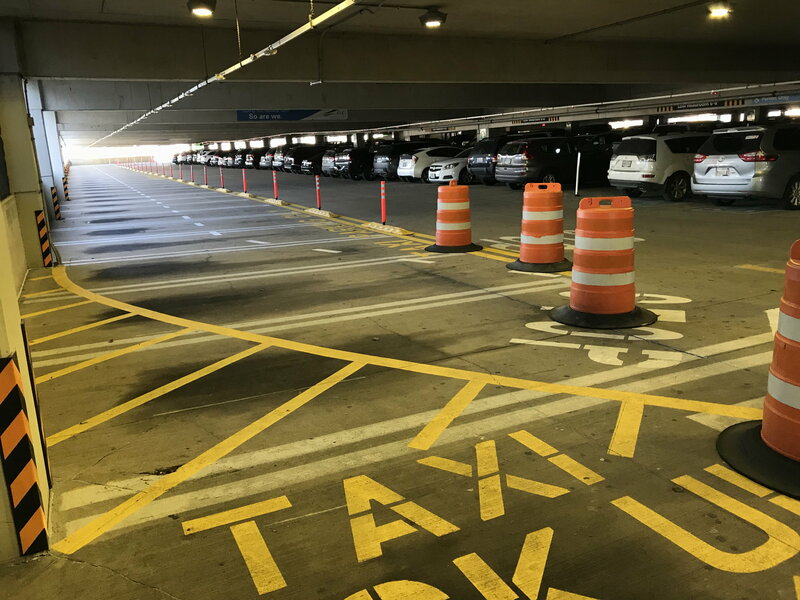 Passengers who use limousines, taxis and ride-share drivers will do a little more walking, and the services they use, as well as hotel and off-site parking lot operators, will start paying higher fees to the airport. 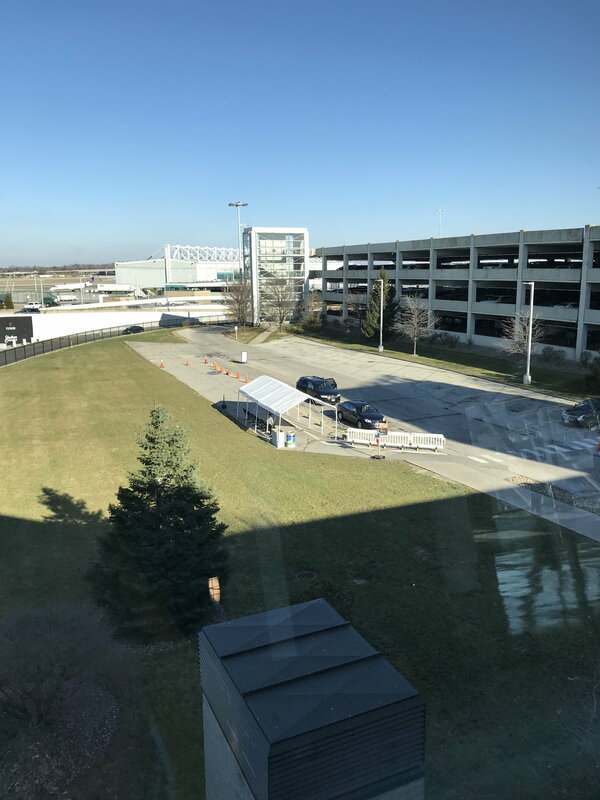 Airport officials say the moves are designed to ease congestion on the terminal's upper (dropoff) and lower (pickup) roadways as the volume of passenger traffic has risen in recent years. 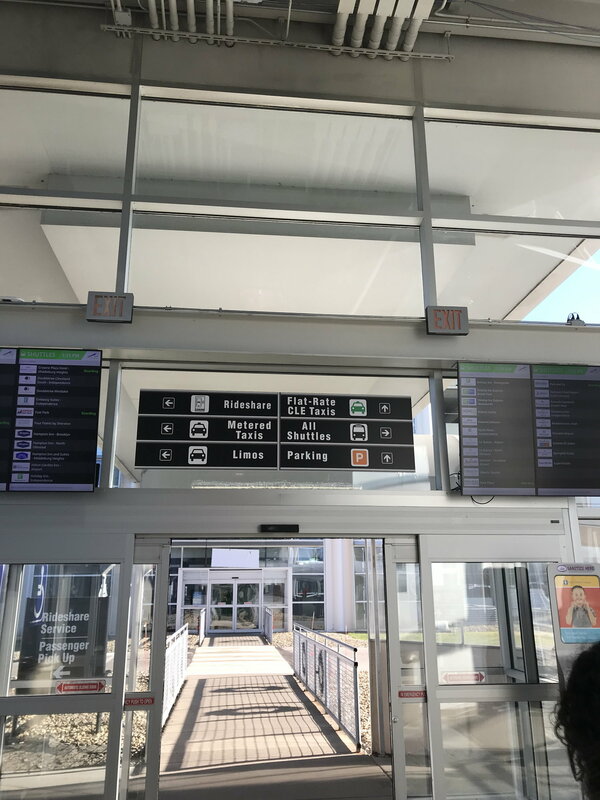 The city believes the increase for shuttle and limousine services, which will rise about $1.8 million, puts those fees in line with what's charged in other cities. This is absurd! My wife had to bring me something yesterday morning which I forgot at home. So I met her on the departures level between the center and United checkin and I don't think there was a single other car in the vicinity. I'm glad I have a lot of free days banked at Airport FastPark. When they (and the other off-site parking lots) inevitably pass along these costs, I won't feel it ...until my days deplete. 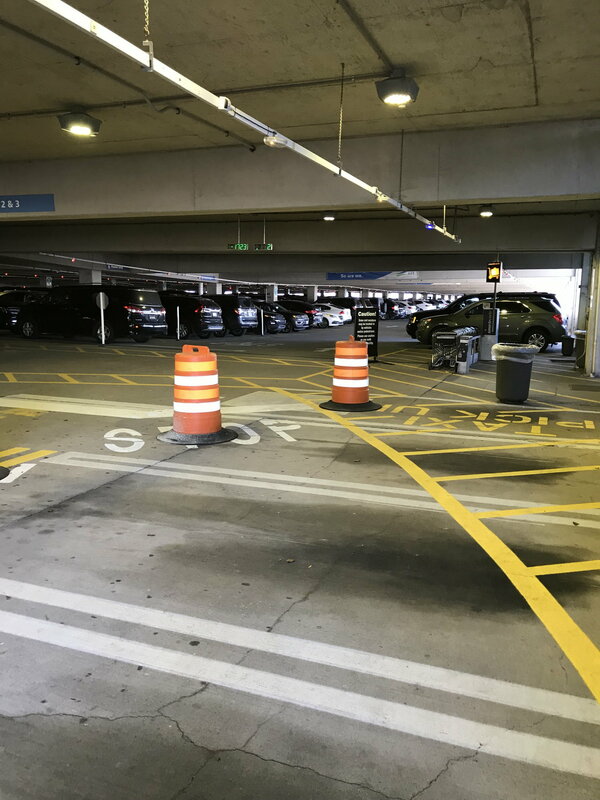 The dropoff point is near the escalator on the baggage claim level that takes passengers up to the entrance to Terminal C, which is used by Air Canada, JetBlue, Southwest and United airlines. Sounds like a brain dead idea that's going to confuse a lot of people. If I understand this correctly, they're going to make these (departing) passengers navigate through the (arrivals) baggage claim area, go up the 1 escalator/1 elevator by the C security checkpoint, then swim upstream of the Monday morning C checkpoint line to find their airline's checkin counter. If there's curbside "congestion" on the upper level perhaps they should eliminate the valet parking lane? Here is a comparison. Drive on I595 By FLL airport and look at the massive terminal improvements vs drive by I480 look at CLE. 40 years ago airports looked very similar. At FLL they have spent billions. 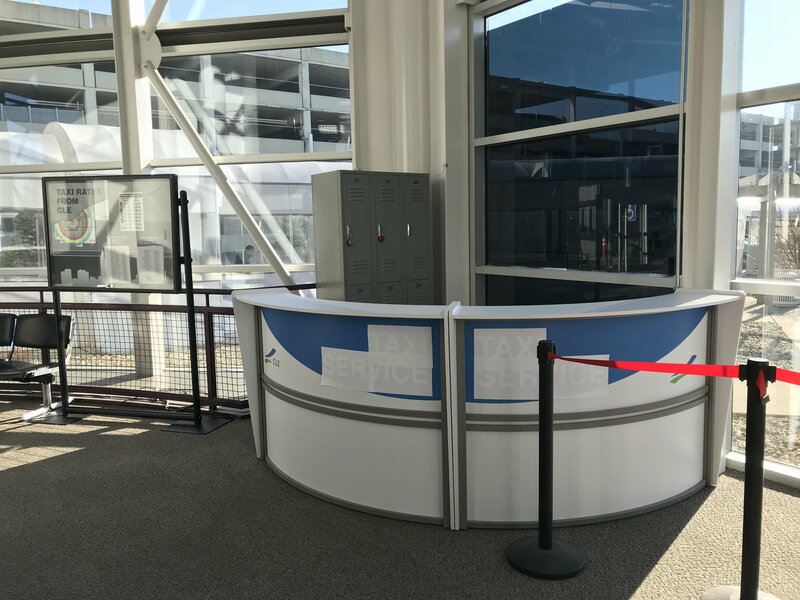 At CLE the entire airport terminal needs rebuIlt. How about getting rid of the IX Center and rebuilding it there which would also create a new traffic pattern which would fix the traffic congestion issue. We do have a new convention center downtown. Big difference here... FLL is consistently in the top 25 fastest growing metro areas in the country and one of the fastest growing airports. CLE is consistently one of the few metro areas with population decline. FLL has non stops to Europe, DXB, South America, and pretty much every major US city. Not to mention consistent tourism base. I see British Airways is starting direct flights to Charleston SC from London seasonal a few days a week. I wounder have we been talking to them about getting service here. Hard to believe it was 1999 when Continental started CLE-LGW. 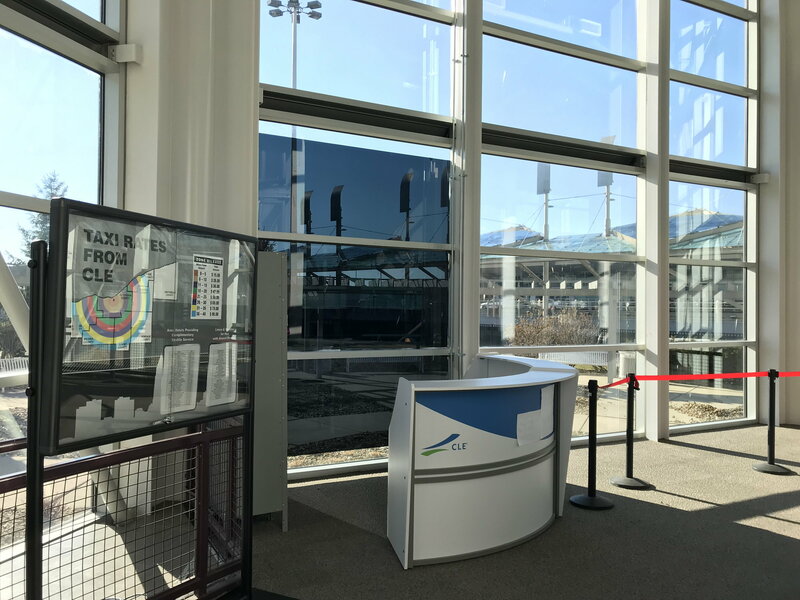 Changes to the ground transportation situation at CLE start on January 1. I’m sure they will not be well received! I see British Airways is starting direct flights to Charleston SC from London seasonal a few days a week. I wounder have we been talking to them about getting service here. Why? To provide Clevelanders with yet another opportunity to squander a good thing? Wow is dead and Icelandair is on life support. Why would British Airways want to come to Hopkins (the potter's field for European airlines)? Here are some pictures of the new Taxi set up starting Tuesday. Does SkyWest's divestiture of ExpressJet mean anything for CLE?